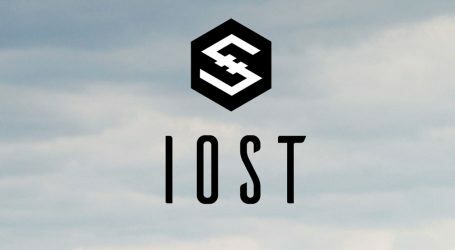 IOST, an enterprise-grade blockchain infrastructure, today officially announced its node election process while simultaneously releasing Everest 2.0 — the final testnet prior to the mainnet launch set for Q1 2019. 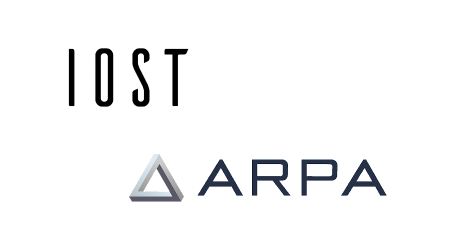 All developers are welcome to test and run this new software, which is already running DApps created by third-party developers. IOST’s proprietary node application and voting system, which will elect new nodes to grow and power the network, features several major improvements over Delegated Proof of Stake (DPoS) while avoiding the consolidation of power among early investors. 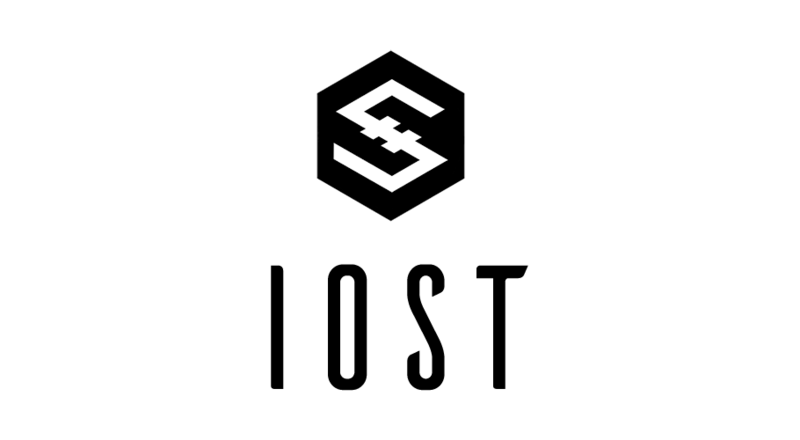 By focusing on decentralization and aligning incentives that offer voters financial rewards for choosing legitimate candidates, IOST is poised to emerge as a leading blockchain protocol for mainstream adoption. 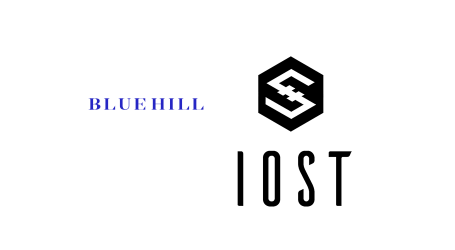 For more information on how to apply and vote, please see the IOST Node Application and Voting Handbook. Registration for node candidacy opens today. Voting starts mid-January 2019 and lasts for 30-60 days. Potential applicants can apply here .